Lemon is a very refreshing fruit, which has various uses in the day to day life. 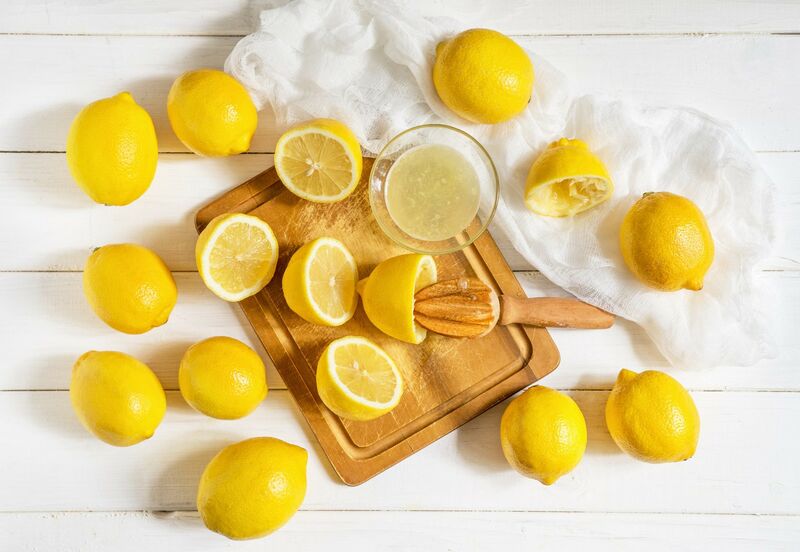 Here are 9 ways to use up any extra lemon segment, if you ever happen to have one! 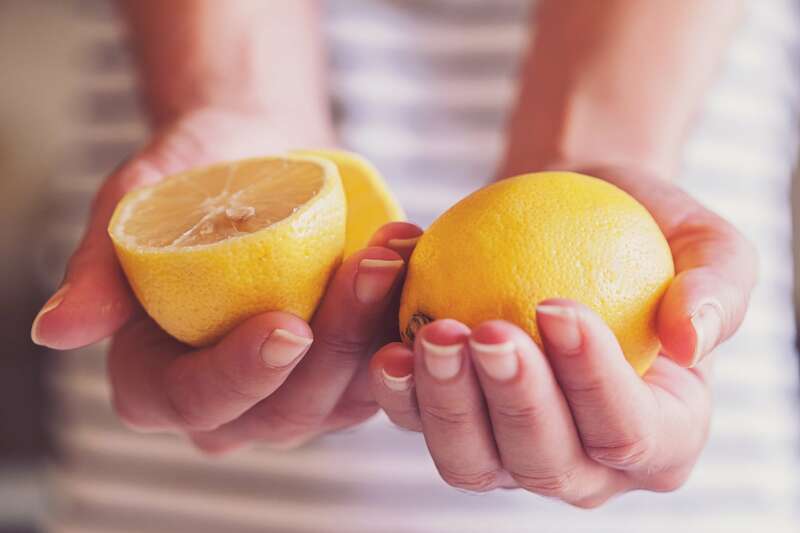 Many times we have an extra segment of lemon lying around unused in the refrigerator. With time, this useful lemon half or quarter dries out and shrivels, making it useless and eventually it gets thrown in to the bin. 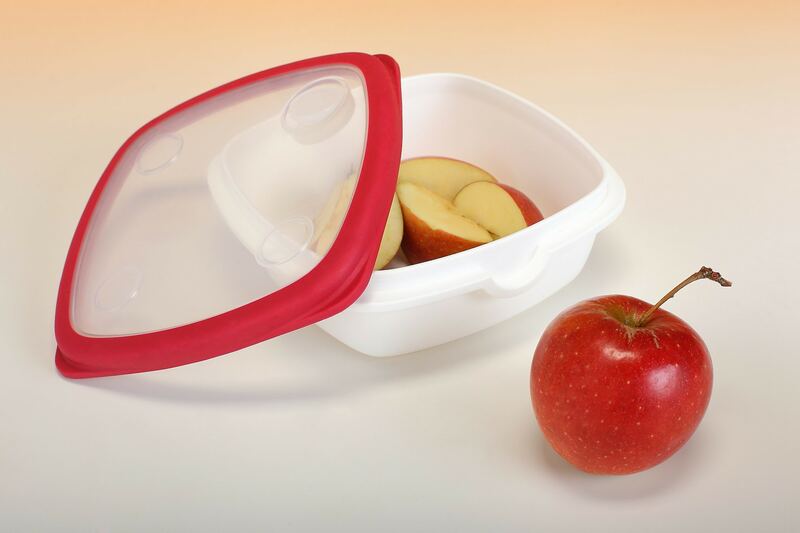 Read on to know about 9 ways to put that extra lemon wedge to productive use immediately! Lighten hair tone. Squeeze out the juice of that extra lemon half over hair ends and apply it well to cover them nicely. 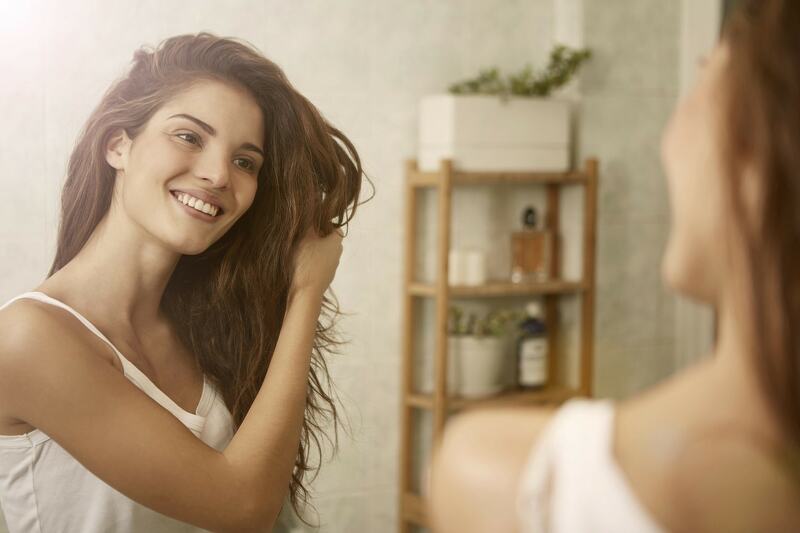 Let it stay on for 10 to 15 minutes and then rinse off the lemon juice with clean water to get natural highlights on your tresses. Clean microwave. Combine a little vinegar and water in a bowl. Chop the extra lemon in to small pieces, add it to this mixture and microwave everything for a minute until steam starts to show. 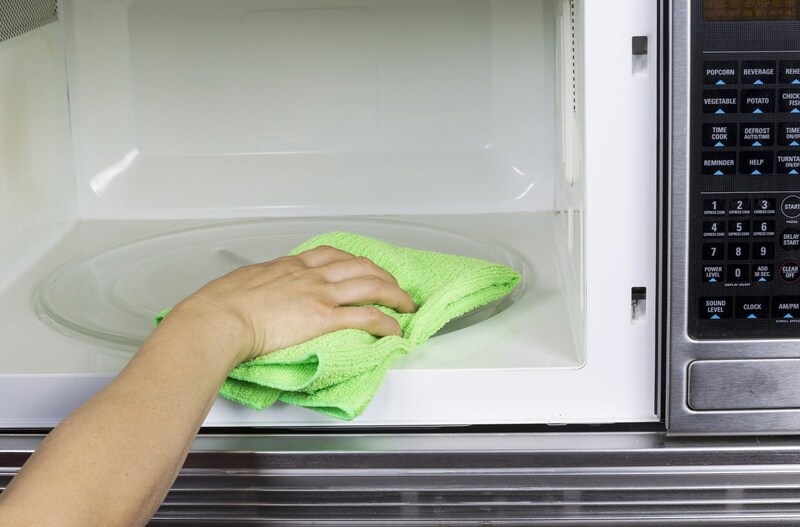 Wipe clean insides of the microwave with a sponge to get rid of grease and dirt. As a scrub. 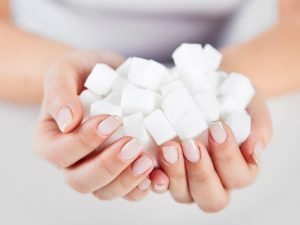 Make a mixture of some plain yogurt, honey, salt, and squeeze out the juice of that extra lemon piece in it. 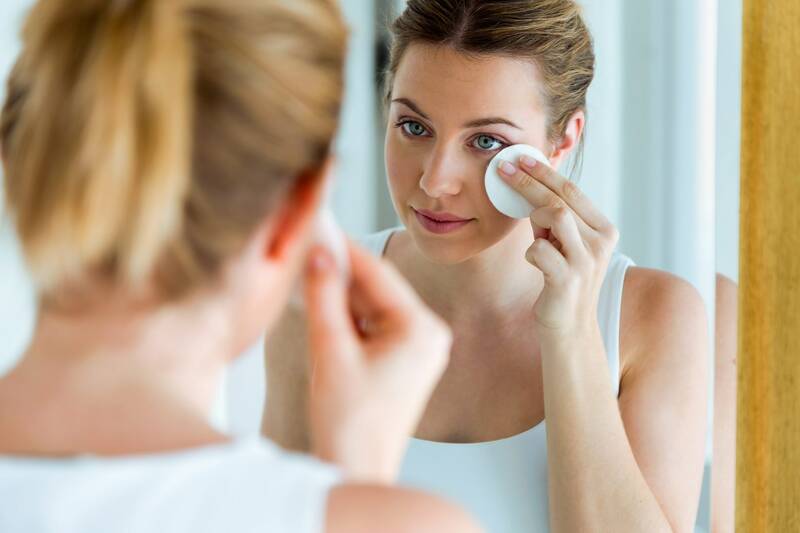 Apply this DIY scrub gently over dead skin and blackheads to get a soft and supple skin texture. Rejuvenate instantly. 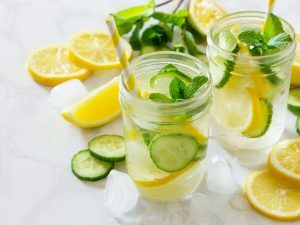 Squeeze juice of that lemon piece lying on the kitchen counter in a glass of water and sip it to restore the energy levels and get rid of fatigue. Toilet cleaner. 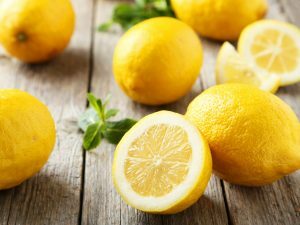 Rub the lemon half with some salt on the inside of the toilet, once in a while, to get rid of germs and stubborn stains. 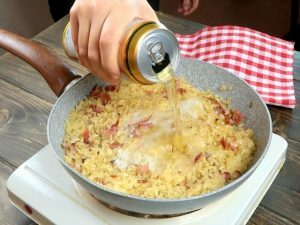 Discourage browning of food. After you cut the apples, pears, potatoes, and fennel put them in to a bowl full of water with some lemon juice to retain their food color and prevent browning. Add to food preparations. Juice of that extra lemon wedge is the perfect addition to homemade dips, spreads, guacamole, pesto, soups, and salad dressing to boost their flavor. Sanitize chopping board. 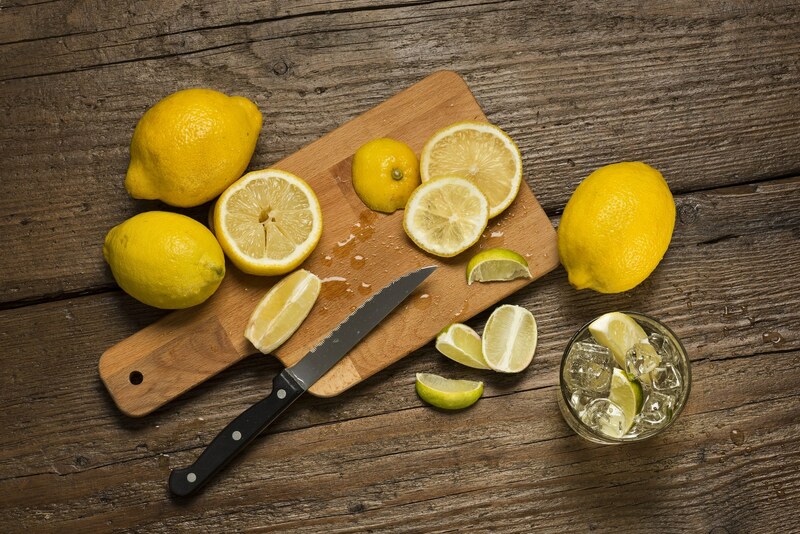 Rub a section of lemon over the cutting board to sanitize and deodorize it, particularly after using it to cut meats. Clean the kitchen sink. 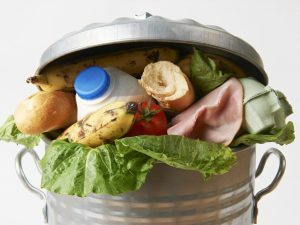 Grind lemon peels at least once a month to freshen up the garbage disposal. 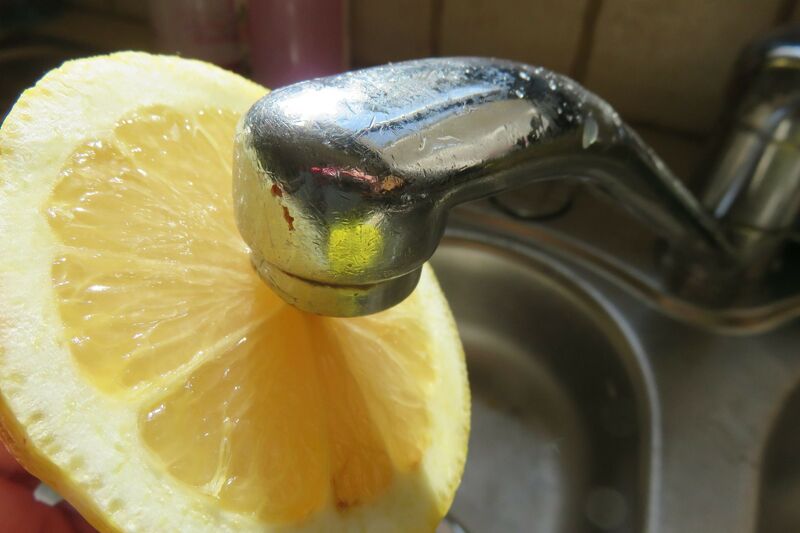 You can also pour a solution of lemon juice with warm water down the kitchen drain to get rid of the stink.